What Buyers Should and Should Not Request to Be Fixed on a Home Inspection. Ones that are not required ~ Cosmetic issues and normal wear and tear usually do not have to be fixed. Home Inspections are not a punch list of every minor defect to be fixed. Ones that are required ~ Ones that are required are usually for fixes to structural defects, building code violations and safety issues. Repairs that are negotiable ~ If it’s a Seller’s market then there is more room for wiggle, it it’s a Buyer’s market you might have to do a little more to get the house sold . Cosmetic Issues ~ such as painting, small cracks, type of fixtures. Do not try to nickel and dime the Seller, minor issues under $100, usually the house has some age and is not a new house, minor issues will occur. Improvement you would like, the seller is not responsible for preparing your dream home. Cosmetic landscaping and minor yard problems. GFCI outlets missing in older homes, something you and your agent should be aware of before making an offer. Items that are in plain site as you view the house such as a cloudy window, a loose door knob, a cracked tile. Focus on repairs and replacement that are significant structural, mechanical and environmental defects. Major structural issues, leaky roofs, substandard building violations. Termite, wood destroying insects, wild life infestations such as squirrels and bats in attic. Major drainage and water damage. 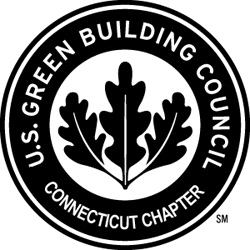 Dangerous Lead Paint issues, go to EPA’s website to read more. 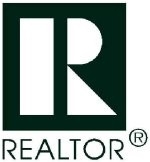 Buyers if you have an experienced Realtor then he or she can guild you through what to ask for and what not to ask for. Remember what is in plain sight for you to see before the inspection should not be included. Focus on the big expense items, safety issue items, structural and mechanical issues and not the trivial small issue items if you are serious about buying the house. You can ask the Seller to make these repairs or it might be better to ask for a Sellers credit at closing and you hire a reputable contractor to make sure the job is done correctly. Other avenues to help Sellers get the house sold. Offer a home warranty ~ a one-year home warranty starts off at about $500 and is good for a year. Sellers often ask if they should get a pre-listing home inspection ~ it is a good idea if it is an older home and the owner has not or does not know the shape of their home is in. Home Inspections is one of the biggest hurdles Sellers need to get a jump ahead to avoid potential selling blocks. 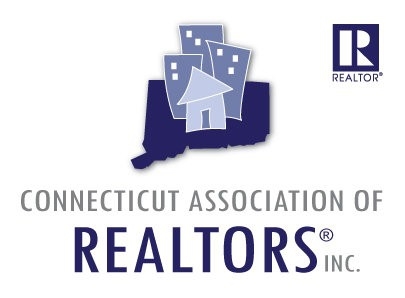 For more information on Home Trends in Fairfield County, Connecticut contact DMK Real Estate.DMK providing step by step real estate assistance for buyers, sellers, builders, landlords and tenants. Darien, Ct. New Construction Homes for Sale. Darien, Ct. Homes For Sale With In-Law Apartments ~ February 2018. 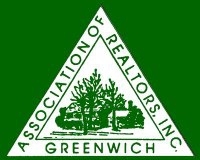 Open House in Darien, Ct.
Greenwich Homes Under $600, 000 For Sale ~ Connecticut 2016. FHA Mortgage Limits for Fairfield County, CT ~ 2015.